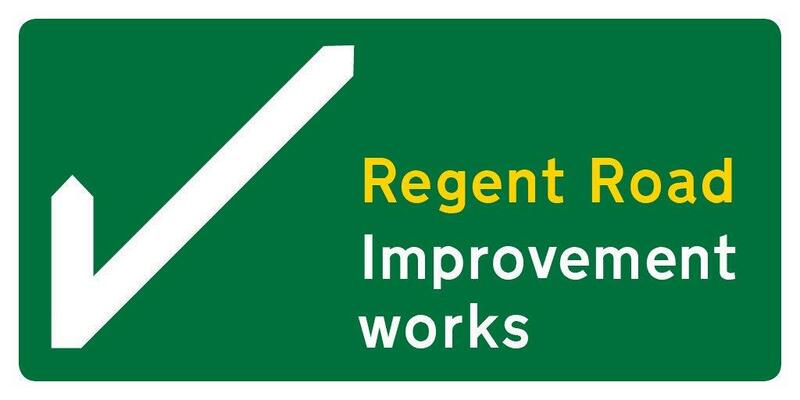 New main contractors for the Regent Road roadworks have been appointed today (Thursday 28 March) and will be on site next week with a view to resuming full work as soon as possible. Manchester City Council has commissioned a fire safety expert to review the cladding system on Whitebeck Court in north Manchester. For 70 years the Platt Hall Gallery, at the crossroads of Rusholme, Fallowfield and Moss Side, has housed Manchester Art Gallery’s costume collection. 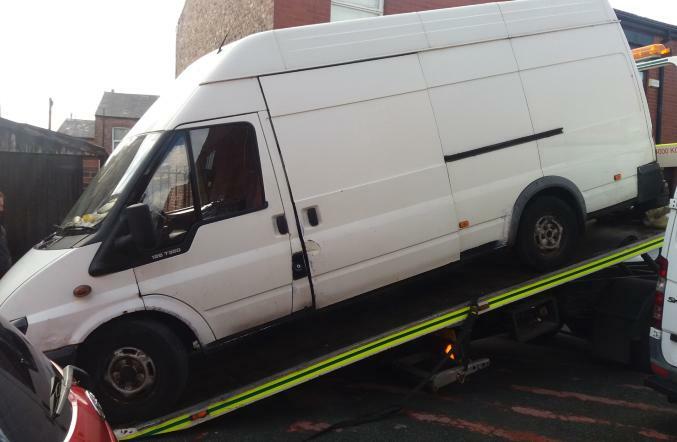 Two vehicles which were involved in a spate of fly-tipping incidents in south Manchester have been seized by Manchester City Council and will be crushed. 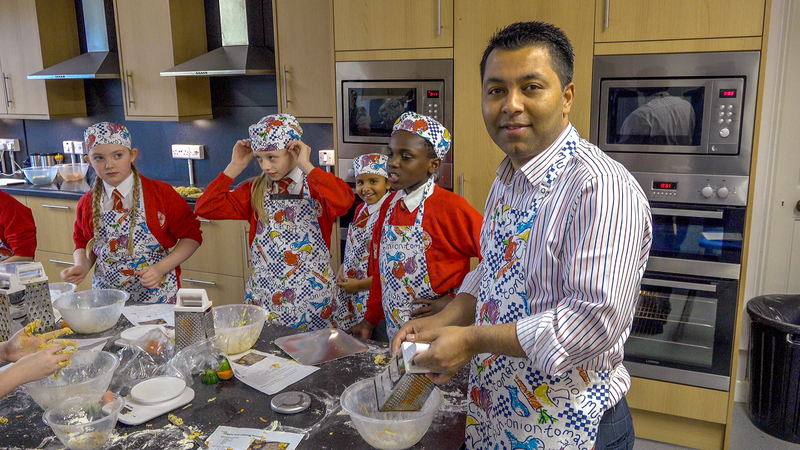 An award winning catering service has been teaching the city’s youngsters and their families that cooking healthy food can be easy, tasty and affordable. 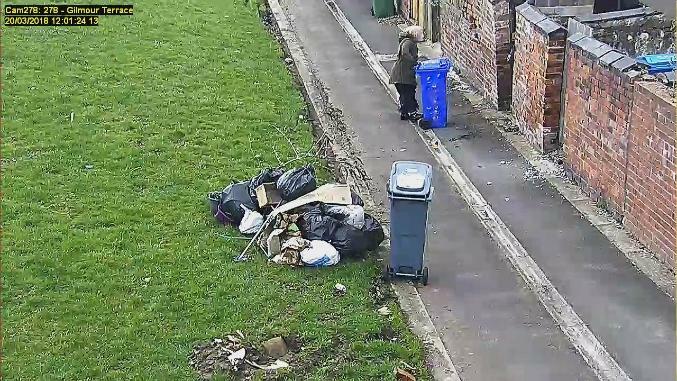 A Manchester resident has been ordered to pay almost £1,000 by magistrates, after being caught fly-tipping outside her own home. 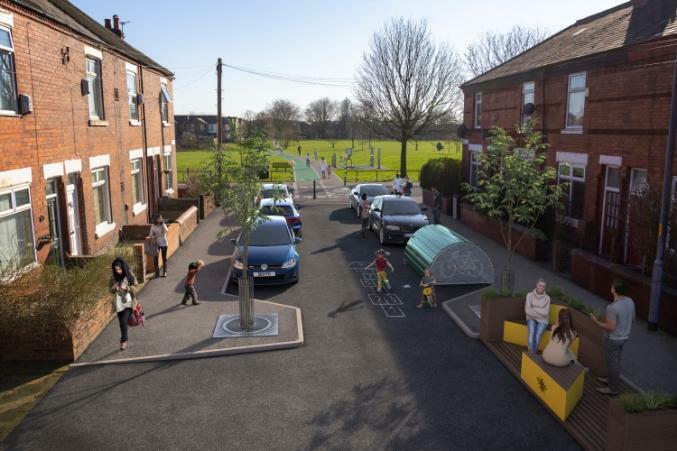 Manchester City Council is today (Friday 22 March) welcoming the announcement of plans for new funding to radically improve the city’s network of cycling and walking routes. 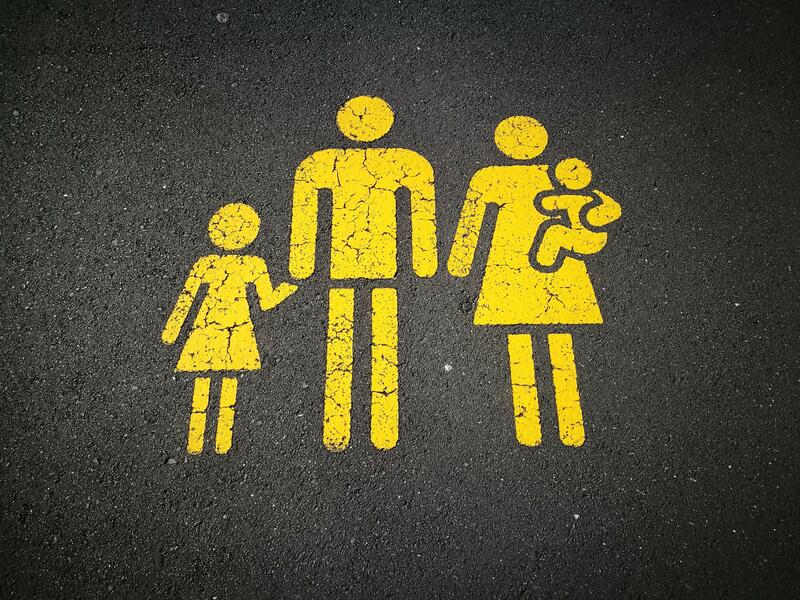 Social work in Manchester is set to get a real boost this week with the start of a brand new social work degree apprenticeship. 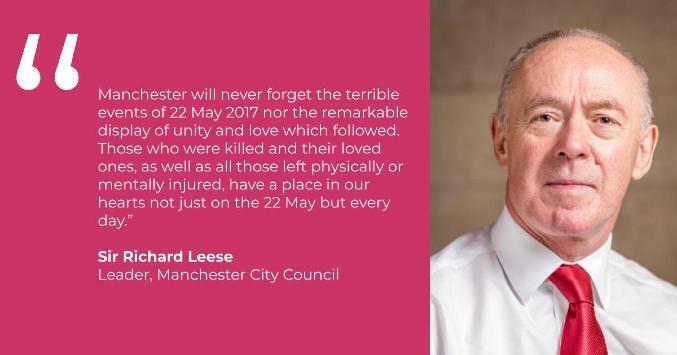 A vigil is taking place in St Ann's Square tonight at 6.30pm for people to show solidarity with Christchurch after the terror attack there in which dozens of people were killed. 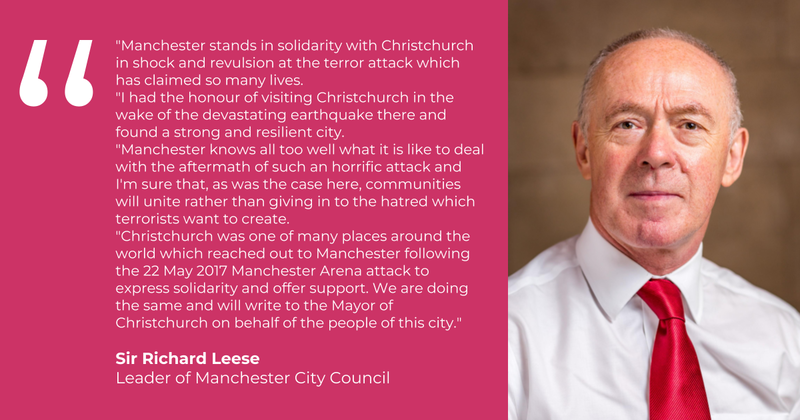 The leader of Manchester City Council has sent a message to the people of Christchurch, New Zealand, following the the mass shootings at two mosques there. 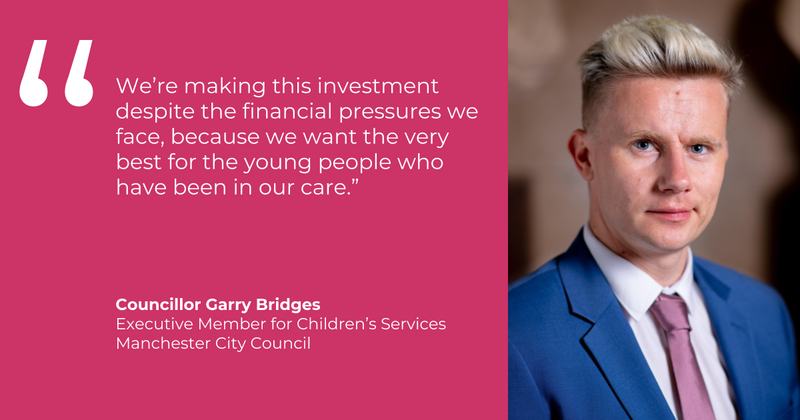 Proposals to create a brand new £1.2m centre for young people leaving care in Manchester have been agreed by the Council's Executive. 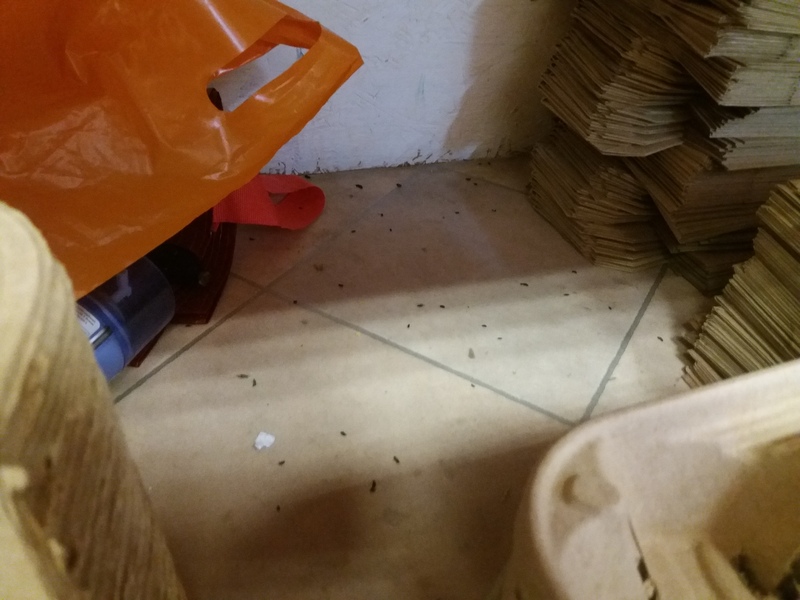 A take away restaurant where mouse droppings were found next to food containers has been fined £1,000 for breaching food safety laws. For more than 700 children in Manchester the sky really was the limit this World Book Day as they shared stories under the wings of Concorde with some of their favourite children’s authors. 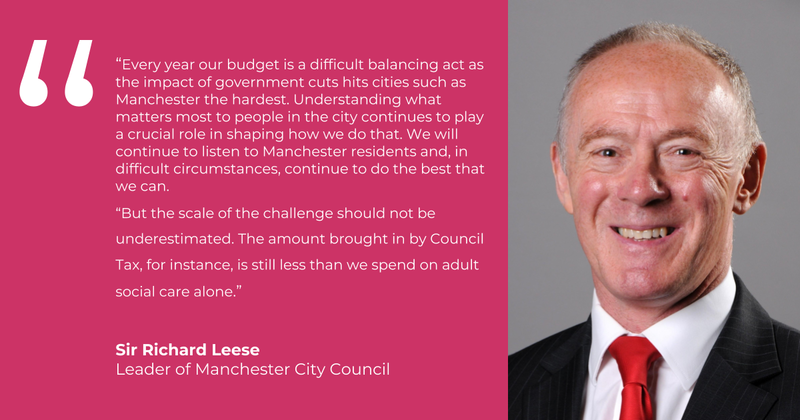 Manchester City Council has today (Friday 8 March) agreed its budget for 2019/20, the final year of a three-year budget plan which was originally set out back in 2017. 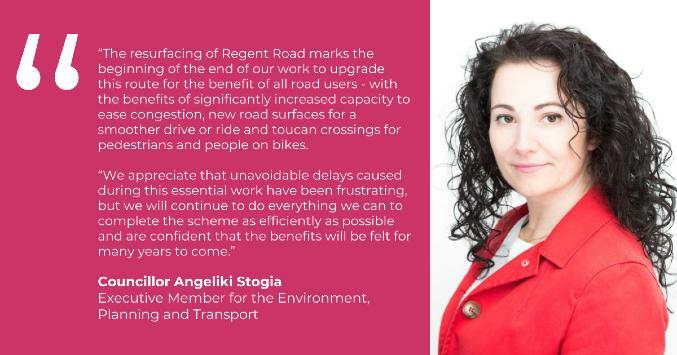 Resurfacing work is set to begin on Regent Road next week, which will mark the final stage of a major project to ease traffic congestion along one of Manchester and Salford’s busiest key routes. 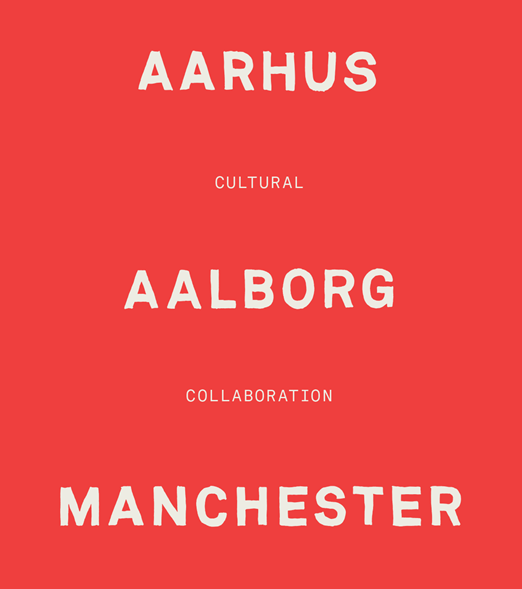 A unique and forward-thinking agreement has been signed by Manchester and the Danish cities of Aarhus and Aalborg to pave the way for future cultural collaboration, which will focus on arts and health, young people and urban development and design. 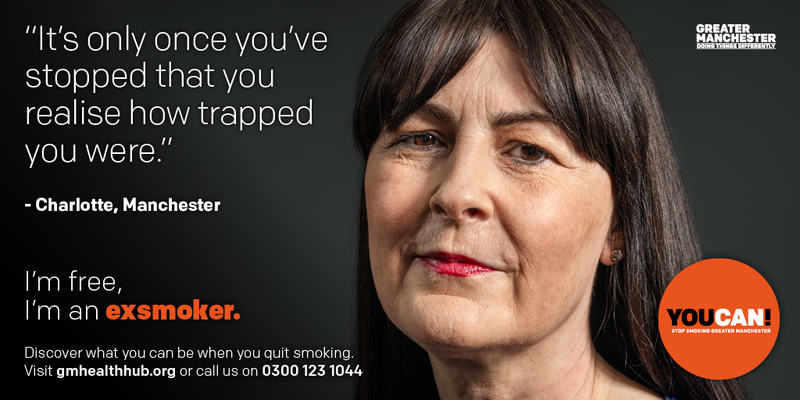 Troublemakers could soon face bans from city centre bookies as a new prevention scheme, Betwatch, looks to stack the odds against anti-social gamblers. 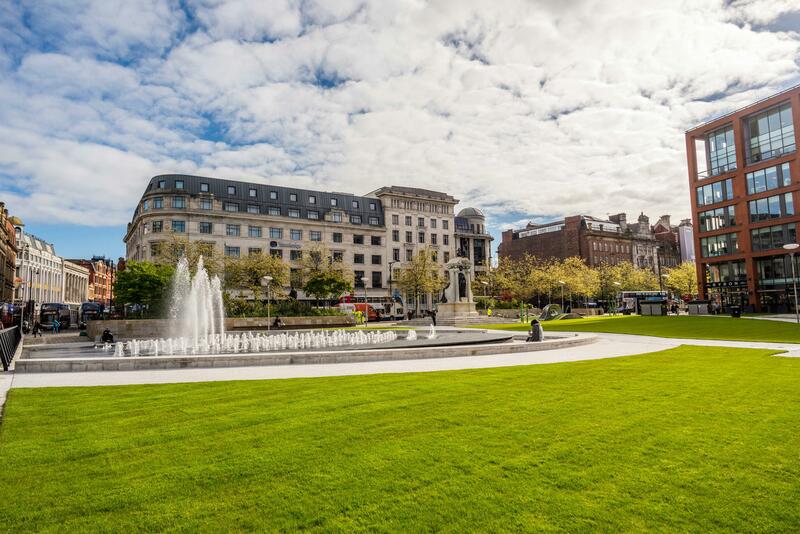 Manchester City Council is now set to commission landscape architects to draw up designs for improvements to the whole Piccadilly Gardens area. 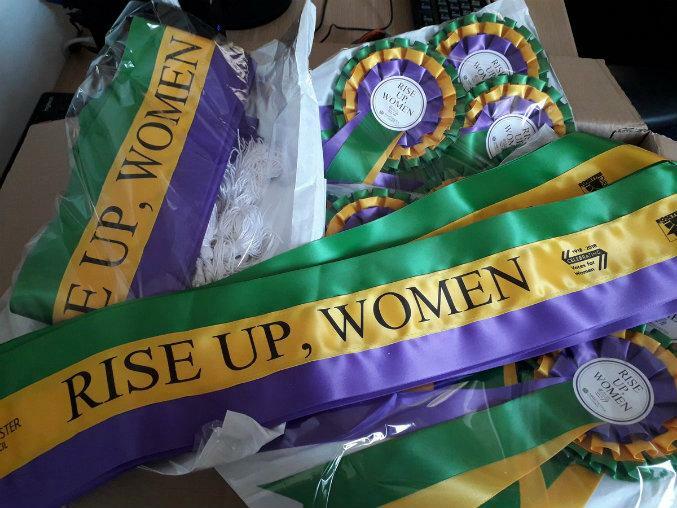 Manchester continues in 2019, as it ended 2018, with plans to celebrate women across the city to mark International Women's Day 2019 on March 8th . 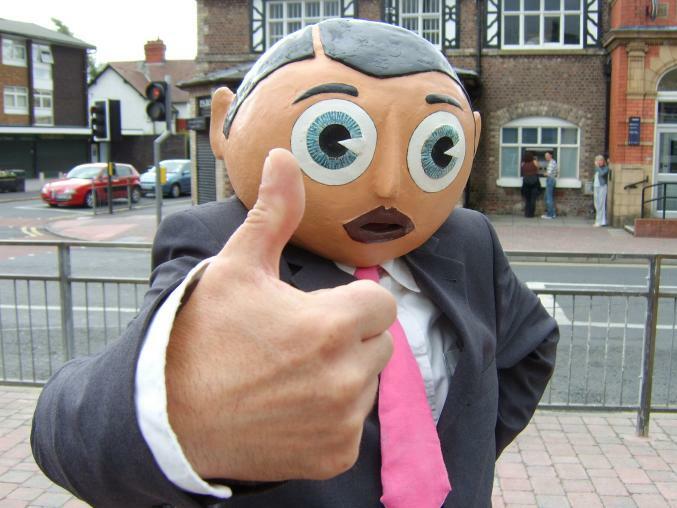 A free exhibition of the Chris Sievey and Frank Sidebottom archives will open to the public at Manchester Central Library on Friday 1 March. It's all systems go for The Factory - Manchester's landmark new cultural venue - with funding, lead contractor, and core staff all now in place to see it through from construction to completion. 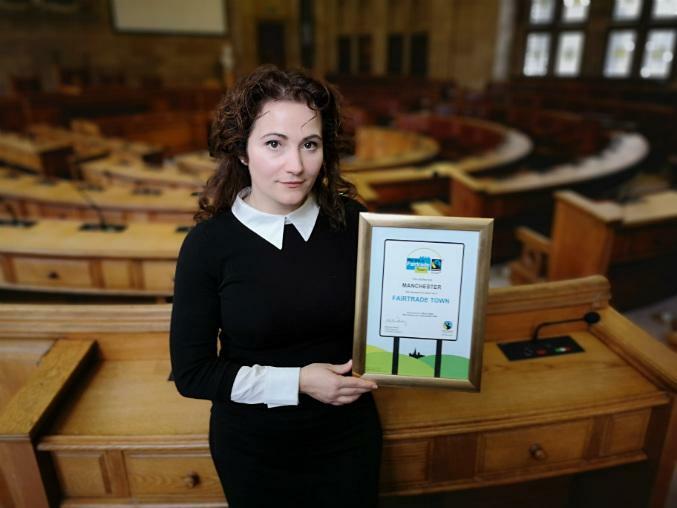 Manchester has recently renewed its status as a Fairtrade City, a status first awarded in 2005. 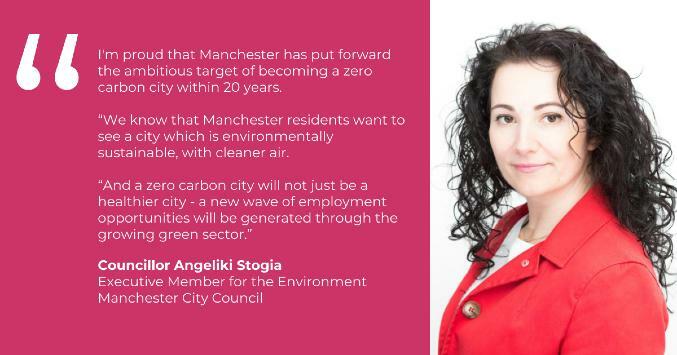 40 new affordable Council homes in north Manchester have now been handed over to tenants, and a further 20 new shared ownership homes bought by the Council to help residents on to the property ladder.